The popularity of communicating virtually—whether via email, instant messaging, LinkedIn, Twitter, or other social media channels—has had a significant impact on the speed at which information can be obtained. Virtual communication has also led some marketers to ignore the role face-to-face (F2F) communications can play in building a brand. However, the need for face-to-face (f2f) interaction has never been more important. According to a report from Meeting Professionals International (MPI), 40% of prospects converted to new customers via face-to-face meetings, and 28% of current business would be lost without them. The reality is that both face-to-face and virtual marketing are essential components to any company’s communications strategy. Whether considering a tradeshow, proprietary event, or a mobile tour, face-to-face interactions provide significant business benefits. At its core, face-to-face engagement creates a personal connection and builds trust between a company and its target audience. Here’s why face to face marketing still matters: no Tweet, Snap, or chat can ever replace a real human connection. F2F marketing is all about visibility and trust. 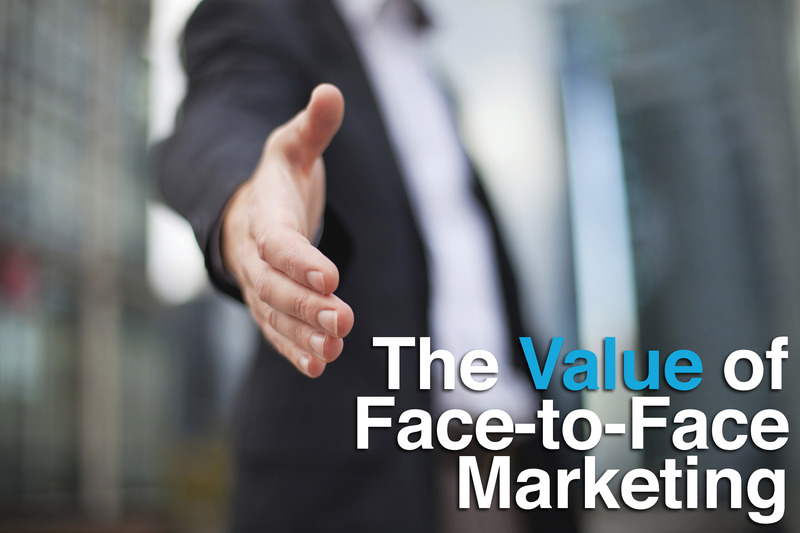 Countless studies have shown the resilience of F2F marketing in the digital age. Here’s a snapshot of some of the key findings over the past decade supporting in-person marketing. Attention, interest, desire, conviction, and action; these are the 5 basic stages in face-to-face marketing—a technique that 95% of professionals believe are key to successful relationships. You can better convey the personality of your company culture while connecting better with the client through developing a personal relationship. Interacting in person is one of the largest factors when it comes to building trust in any relationship, especially in business. This diminishes hesitation with choosing to invest in your company, product or service. Consumers may not have ever experienced a brand like yours before. Though they may not purchase your product or service right when they experience your exhibit/event, you now become a face they have met and connected with in person will be the first brand they go to when needing a product/service in your field. With such a massive surplus of products, services, reviews, opinions, and advertising that exist today, it’s not guaranteed a consumer will take the time to research your product, leaving valuable information unshared. 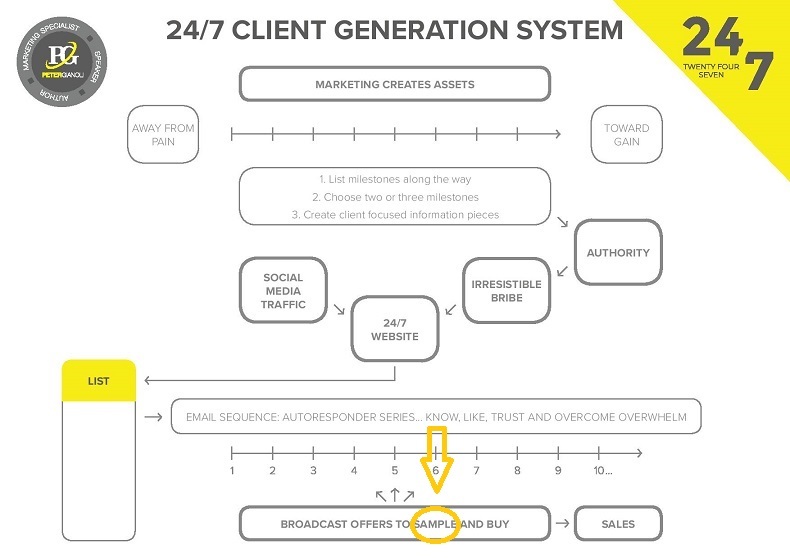 Marketing f2f with this consumer allows you to have a conversation about the product, giving you a chance to both explain the product and answer any questions that may arise giving the consumer reliable information directly from the source. Any preconceived notions that potential customer could have had could be eliminated by allowing them to test the product or service, thus getting them to say “yes” much quicker. With the continuous costs that come with print and internet marketing, f2f marketing is a great way to make an first impression with a person more efficiently for a one time cost. Going above and beyond to show your customers you are thankful for their business goes a long way. When someone’s decision feels valued, they find trust and confidence in the fact that they’d made that decision in the first place, and will continue to support that decision, in turn continuously supporting your company. As the saying goes, “any publicity is good publicity.” If you create an interesting and exciting f2f marketing opportunity, people will want to talk about their experience. Make it fun and exciting, and something worth sharing on social media! Buzz is enough to get people wondering who you are and what you do. Companies utilising experiential marketing understand nearly every consumer will appreciate interacting face-to-face with a brands that interest them. It is in those moments consumers attention is captured, memorable connections are made and in the long run gets consumers much closer to that seal-the-deal “yes” that all marketers seek. On its own more effective than social media, digital marketing, print ads, or any other form of traditional advertising, experiential marketing with face-to-fact engagement at its core, builds the trust and brand connection consumers and companies desire. Be sure to make face to face marketing opportunities an essential part of your suite of “calls to action” – it will pay dividends, guaranteed.